Ugo Bertotti was born in Trento, in 1954. He graduated at Fine Arts Academy of Brera, Milan. From Seventies he wrote and drew. His works have been translated in several countries. In 2012 he published the comic reportage “Femmes du Yémen” inside the French magazine XXI. In 2013 he published the graphic novel “Il mondo di Aisha”, Coconino Press, about the silent resistance of the women in Yemen. 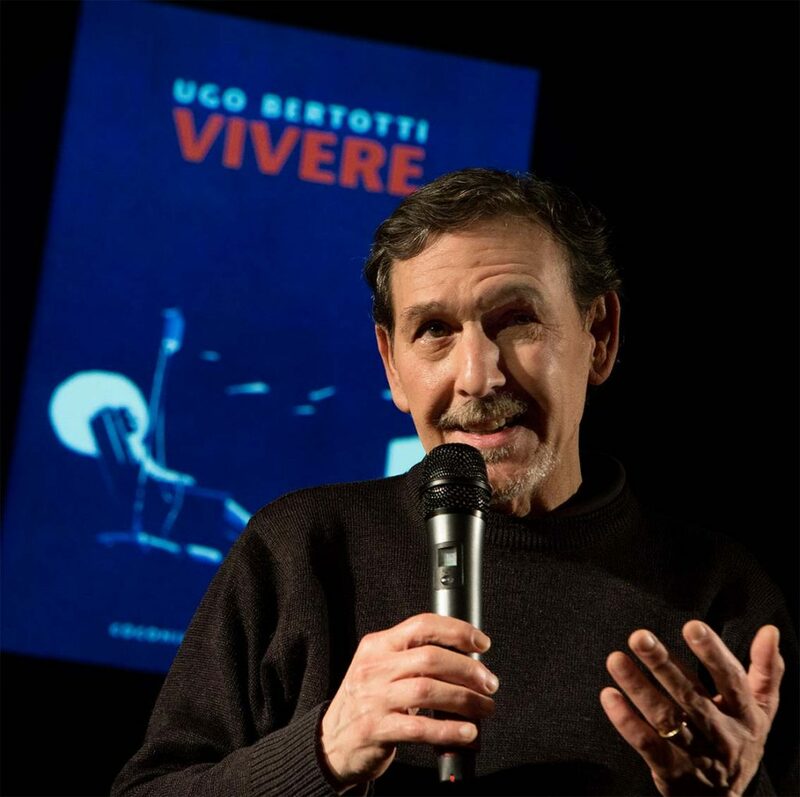 In 2016 his latest comic book “Vivere” was published too.